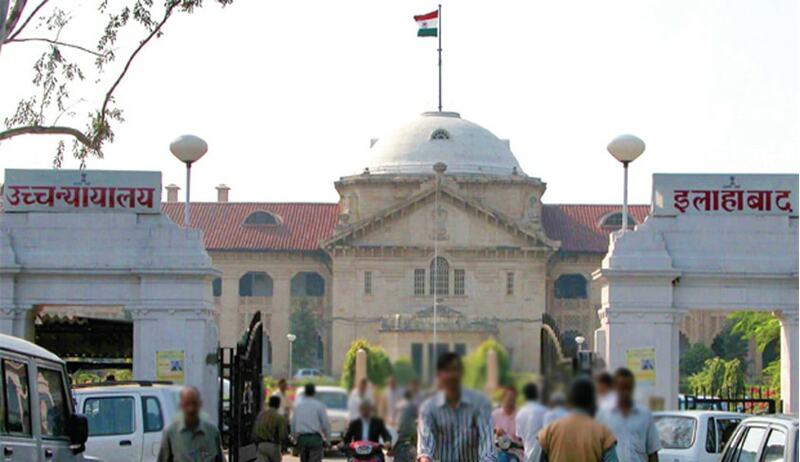 In an order passed by the Lucknow bench of the Allahabad High Court, the Court directed the state government to seek details of foreign trips, air travels, pets, domestic workers, mobile numbers, club memberships, children's schools and colleges among others of all state government employees against whom any property related complaint is made and inquiry is being done. Answering the writ petition filed by suspended IPS officer Amitabh Thakur, on the issue that that only Thakur has been asked by the Vigilance Establishment to provide details of his foreign trips, air travels, pets and dogs, domestic servants, mobile numbers etc. The court disposed off the writ petition issuing directions to the State Government for undertaking the mammoth task of analysing property returns details of all Indian Administrative Services (IAS) and Indian Police Services (IPS) officers as well as all the state government employees. The court said that ‘In the event the state government chooses to seek such information even without any proceedings pending the officers would be obliged to disclose their assets accordingly as this would establish transparency and serve the purpose of correct property declarations’. The counsel for IPS Thakur alleged violation of Article 14 of the Constitution for being handpicked by the Vigilance authority for search and seizure. He said that he had been regularly presenting his returns, yet he was singled out and despite any complaints, only his property returns were analysed and Vigilance probe was initiated. However, SP Vigilance Shakil-uz-Zama filed a counter affidavit before the court where he presented guidelines dated July 11, 2005, saying that information had been sought from Amitabh on the basis of the questionnaire provided in the guidelines. This direction of the court comes as a blow to the State Government, which is trying to ameliorate its image among the people because of the Assembly Election that is scheduled to be held Next year.